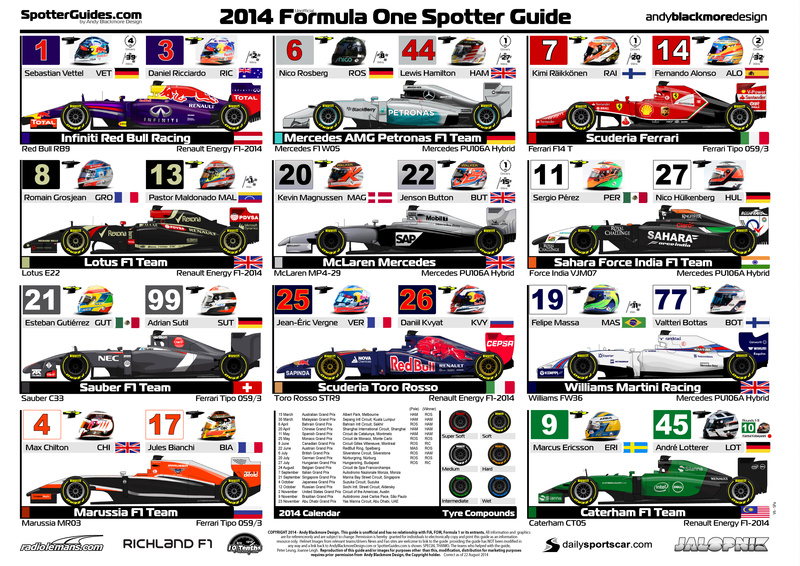 With the news of Andre Lotterer joining Caterham F1, the Formula One Spotter Guide has been updated. 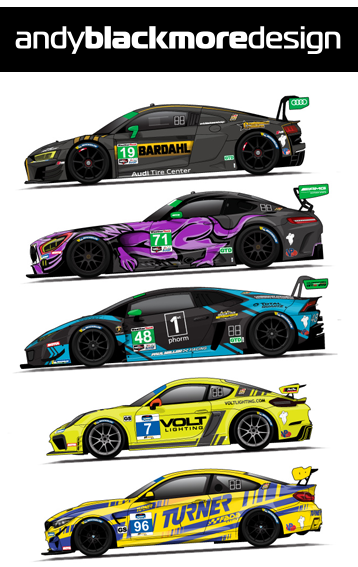 V6 also has updated Pole Position and Win information. The Guide is available as a PDF or JPG form and features all the new era Formula One cars and driver helmets, along with team, chassis and engine details.